The Golden Autumn in South Tyrol lives up to its name! There are golden leaves on the countless fruit trees on the apple plateau and golden apple juice in the glass – the royal colour dominates the region around Naz during the autumn months. 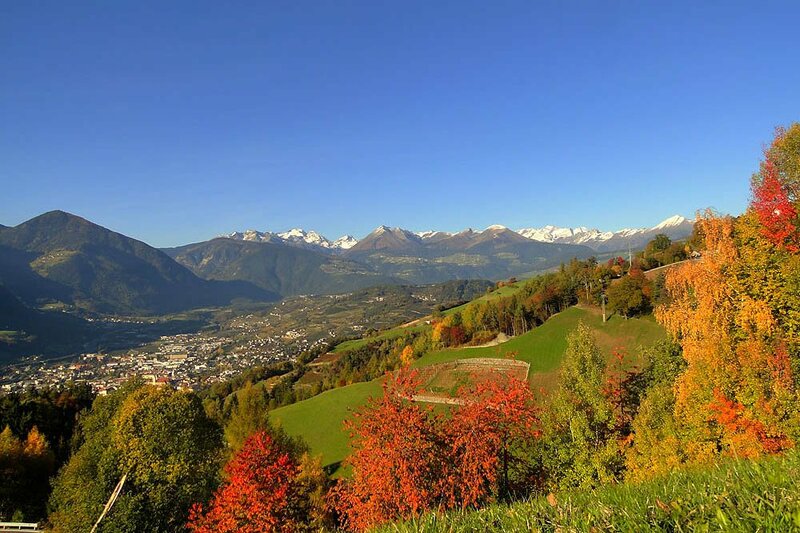 The most celebrated stars of the autumn in the Isarco Valley are of course the golden apples that prosper in the mild climate of South Tyrol. In the largest orchard in Europe, where every year about five million apples are harvested, Golden Delicious and Jonathan are now waiting to be picked. 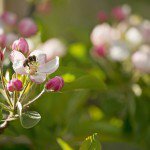 Apple farming in South Tyrol has many centuries of tradition and during the golden autumn in South Tyrol, you may expect the best apples from the best apple growers! Highlights during the apple harvest: the apple week “Sunnseitn” and the nationally known and popular Apple Festival – both events take place during the apple harvest. The beautiful golden apples inspire many special happenings during the Apple Festival, like cooking classes and lectures about the sweet fruit. 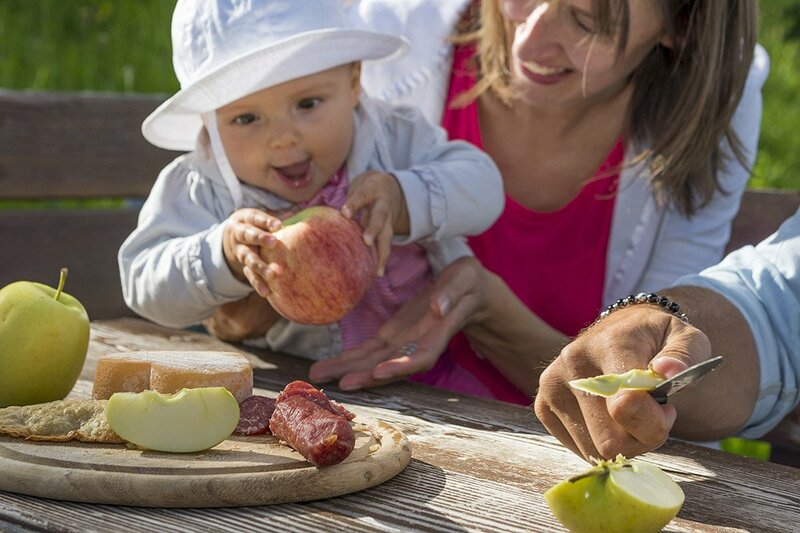 Selected restaurants serve natural apple juice, sweet apple pie and many other specialties. The best way to experience the culinary delights of the golden autumn in South Tyrol is the ancient tradition of “Törggelen”. As part of this custom, the quaint taverns and inns in the region serve all sorts of delicacies from the Isarco Valley. 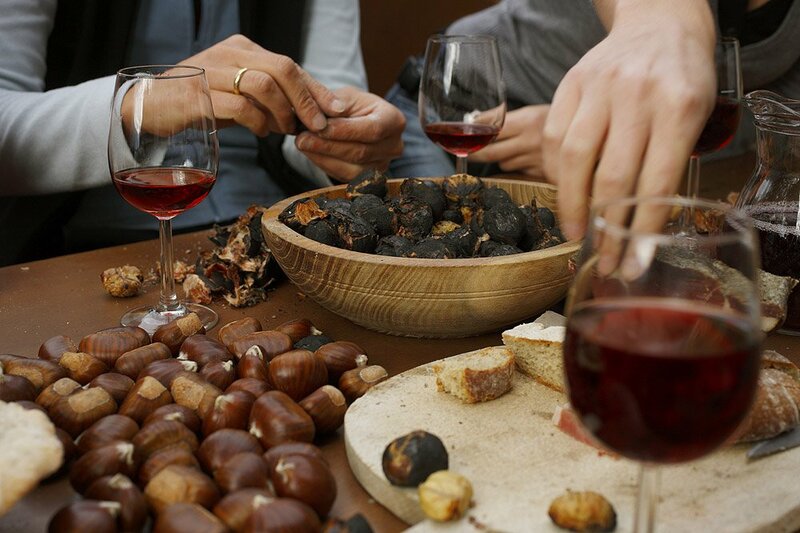 Do not miss this opportunity and enjoy fresh “Nuien” (new) wine, sweet donuts and roasted chestnuts, also called “Keschtn” under the last warm rays of autumn sun. The yearly Apple Festival concludes with a sumptuous Thanksgiving Parade and the coronation of the new Apple Queen, who next year will lead the festive processions in honour of the apple. Autumn is the season for hiking, also in the Dolomites. 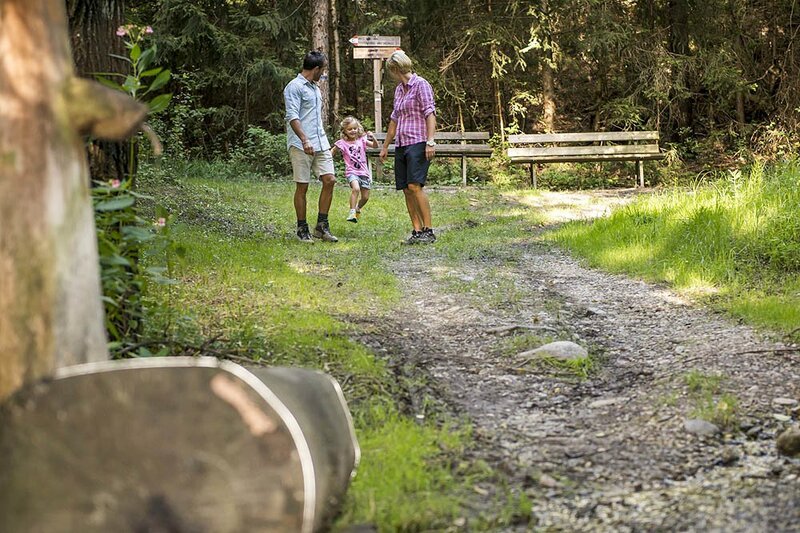 The mild temperatures in South Tyrol allow hiking and other outdoor activities until well into October. Before the Isarco Valley in the winter will disappear under a thick blanket of snow, the trees and vineyards still shine in splendid colours under the brilliant autumn sun. Breathe in the marvellously fresh, crisp air in the mountains, and admire the beautiful panorama!